Welcome to our Blogs which consists of various trending subjects with the most famous being the Holiday blog by Holiday knight, Gaming Blog by Gaming Knight, Casual creative blog and web trends and SEO blog by Genius knight. Apart from these we have a few upcoming projects and the following under progress. 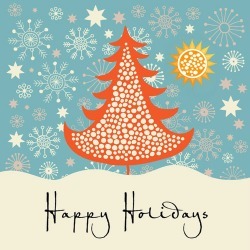 Hope you have fun browsing through the blogs and wish you a very happy holidays and a prosperous new year. 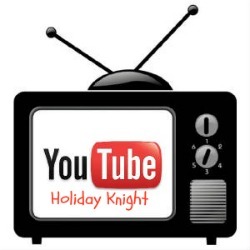 Enjoy the spirit of Holidays as a Holidayholic with Holiday knight. Learn and Share your Favorite Holiday Recipes. Enjoy the world of online gaming with Flash games marathon on GK Hunger Games. 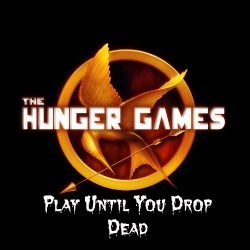 Keep Playing Until you drop dead!